Fern was born to Bob and Leota Johnson on January 8th, 1943 and grew up in Norman, Oklahoma. She worked and retired from Western Electric / AT&T after 20 years of service. She enjoyed spending time with her family, her dogs, and gardening in her backyard and pool area. She was preceded in death by her parents, her stepfather Ray Deaton, her husband Charles Kay, and her daughter Kelly Landreth. 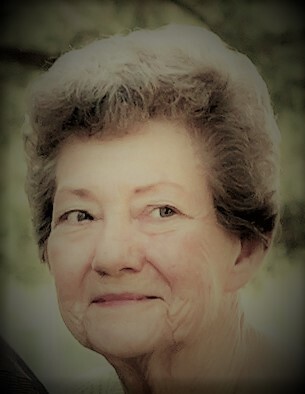 She is survived by her brother Bobby Johnson of Tucson, Arizona, daughters Kathy and Judy Kay, son David Kay, and son Mark Curren and wife Crystal, nine grandchildren and ten great grandchildren. A special thanks to the wonderful staff of Avonlea Cottage and Heartland Hospice Shawnee, Oklahoma.